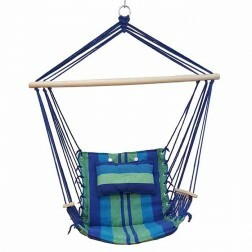 4 sizes, multiple colours available. 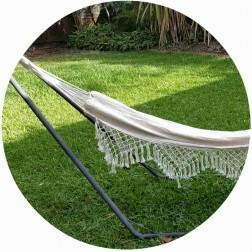 on all materials and workmanship from the date of sale. 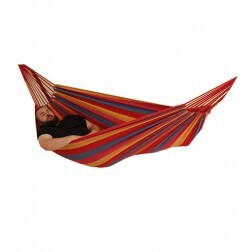 or a stand alone product. 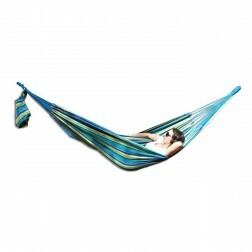 When it comes to hammocks, you can trust buyhammocksonline.com.au to provide the largest range and most affordable hammocks and hammock chairs available in Australia. 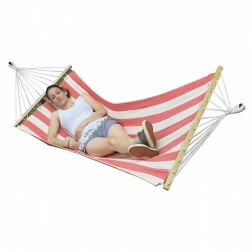 Take relaxation to the next level with a quality hammock, whether that's on the beach, on your lawn, in your garden, on the veranda or anywhere you can sit back, relax and enjoy the scenery. 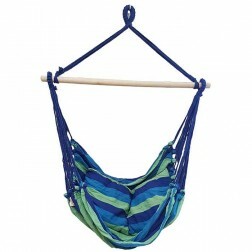 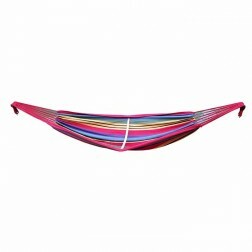 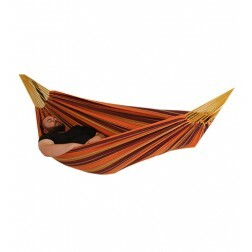 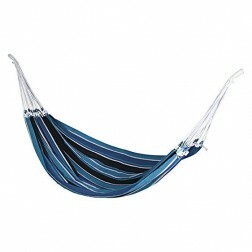 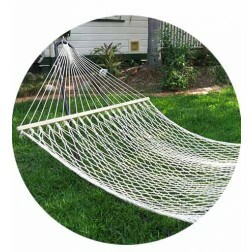 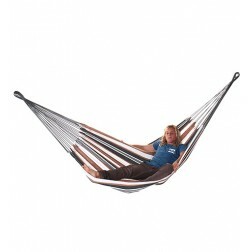 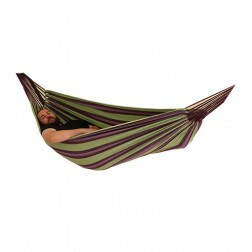 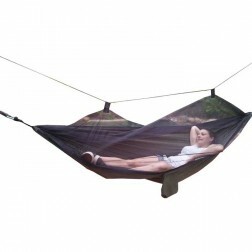 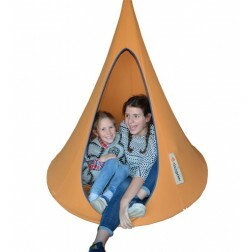 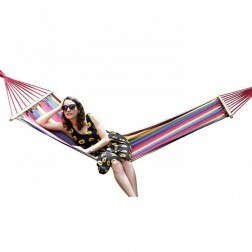 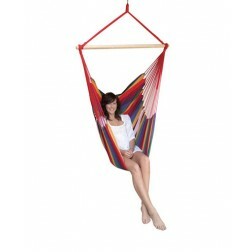 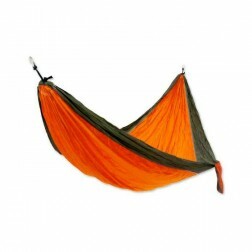 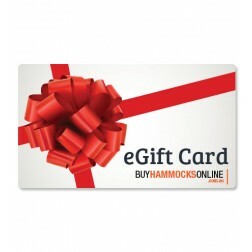 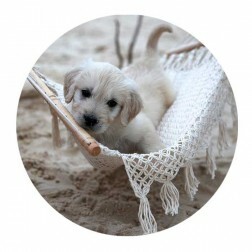 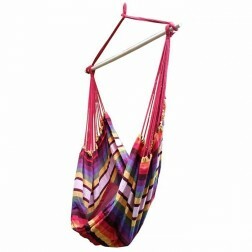 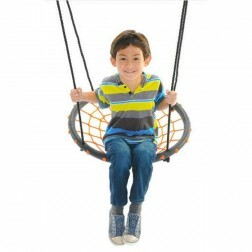 Here at buyhammocksonline.com.au, we specialise in everything hammocks, including a wide range of hammocks for sale, hammock chairs, stands & frames as well as accessories to hang your hammock. 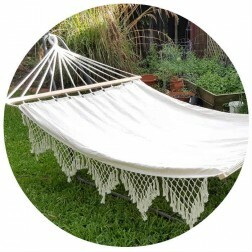 Check out our range today, and with free delivery to Australian capital city metro areas on all purchases over $35, you can have your quality hammock delivered to your door within a few days!